You searched for which does not fit your . We've redirected you to 130-4170, which has the proper fitment. 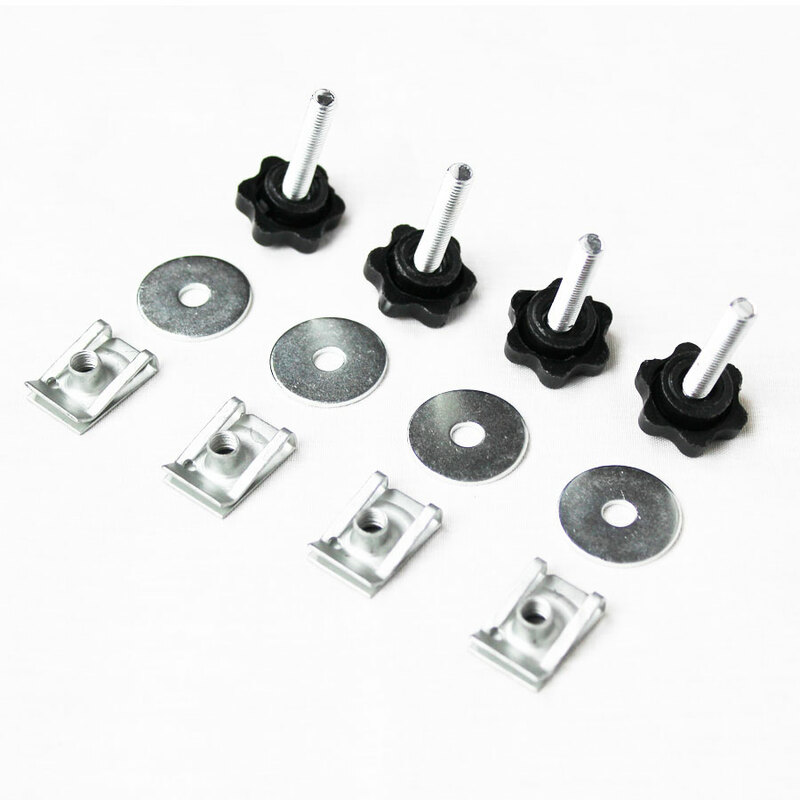 • Ditch the cheap, unsescure style fasteners that come stock on your saddlebags and upgrade to Hog Knobz Saddlebag Security Knobs! No more worrying about your bags shaking loose or tumbling down the highway. • These bad boys are designed to keep your bags safe and properly mounted - best yet, installation is quick and easy! Feel so much more secure with these than the factory hardware. Fit is perfect and they are very secure. A little blue Loctite makes them even more so. Perfect fit with my HogWorkz Hard bags.